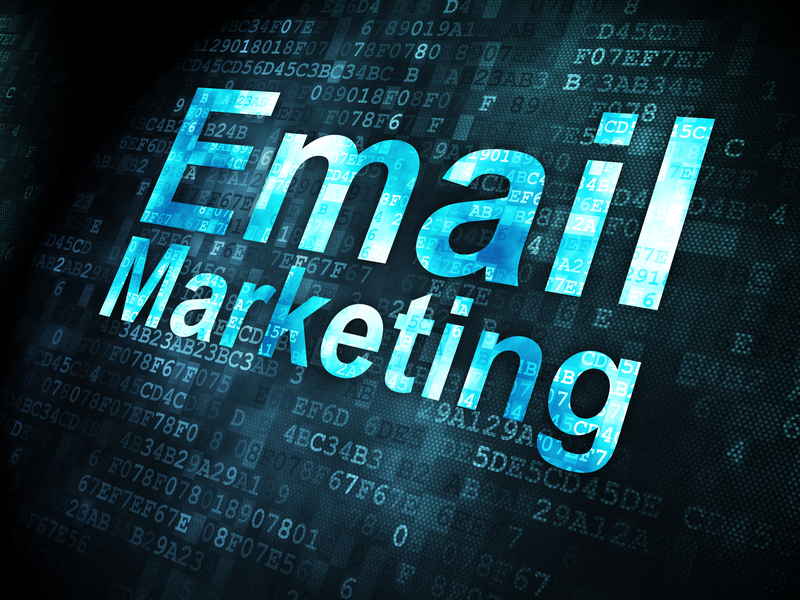 Email marketing is a quick and useful marketing tool that can help promote your business and convert leads into customers. You may think sending emails is easy; place your content in the body, write a subject line, and then choose a recipient and you’re done. It can be that simple, but how do you know if your emails are fully optimized? You may have already mastered the art of emails, but there is still always room for improvement, right? Using these seven quick email tips, you can ensure that your emails are actually getting opened and read before hitting the trash can. People love to click things. Whether it’s a few hyperlinked words, an image or a large button anywhere in the layout; having a clickable action will increase the number of visitors to your landing page and provide them with relevant content to answer any questions or continue engagement. With numerous emails coming in each hour of the day, you’ll need your email to stand out from the rest with a strong subject line. Your subject could address concerns you know your customer has, or try to answer their questions. Personalizing a subject line by adding a first name or a company name will increase the chances of the email getting opened and ultimately clicked through. Optimizing tip: Try using less than 50 characters in your subject line because you don’t want part of your message to get cut off. The email template should remain steady so that customers aren’t thrown off if every email looks completely different. It’s essential that the style of writing aligns with the overall voice of the company. Using similar design elements like font, colors, logo and other important branding components is an easy way for your customers to familiarize the email with your brand. This is one of the easiest email tips we have for you. Making this simple change in your emails will help achieve a more personal feeling and increase the number of opened emails and click through rates. This will help you to measure your email marketing campaign; what was successful and resonated with your email list and what emails missed the mark.This information will help you choose a consistent voice for your brand and continue to create emails full of information your email list actually wants to read. Since your leads are not yet a customer they need to continue to be educated about your company, your products and services and brought through the inbound marketing funnel. Engaging with your prospects is different than the engagement your customers receive; thus, these emails should be segmented between the two. This is one of the most important email tips we can offer. Make sure that every single piece of your content has been proofed, because grammatical errors and misspellings will contribute to your business looking unprofessional and not legitimate.